Android 8 has officially launched with the name OREO. Not a huge surprise, but everyone loves the cookie. 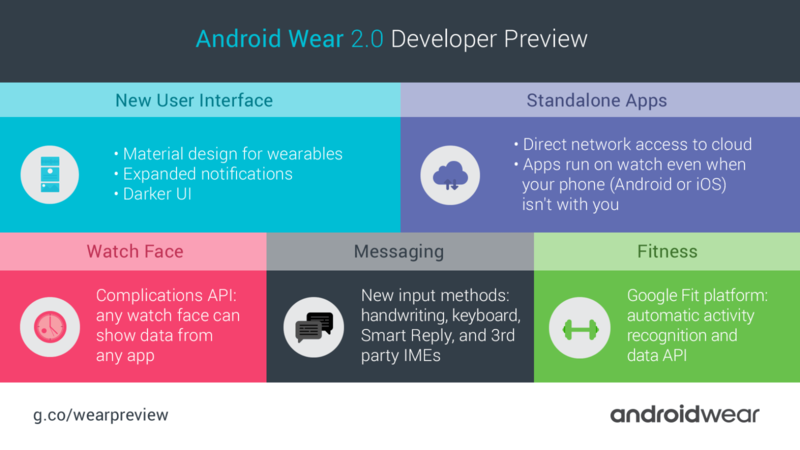 Now will we love the Android operating system? I think so. 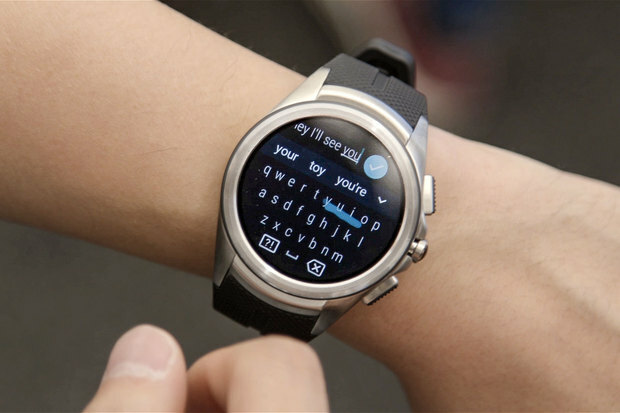 I was a beta tester for the “O” system and I can tell you that the notifications, speed and battery life were greatly improved. I think Google has made some nice refinements to a good operating system. My first impression is that there are not huge changes but some very nice tweaks to the system. It’s faster, extends the battery life, improves your notifications, WiFi is improved, and it’s already on Verizon for Pixel and XL – that’s the best news. There are a a few features I’d like to highlight but you can check out most of the features in the video below. Another new feature will be notification dots, which are visual indicators on app icons that’ll show if you have any waiting notifications. This is a feature that iPhone users will be familiar with, as it’s been part of Apple’s iOS software for years. This could be the best feature. 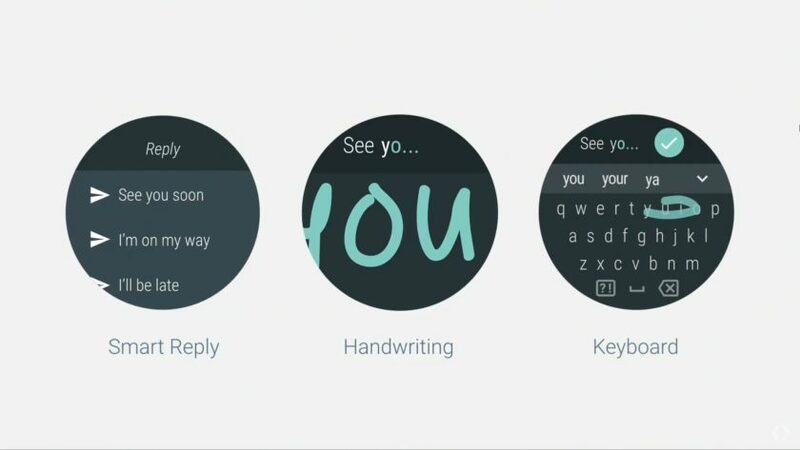 Being able to see whether you got email or a text or a message, this is a time saver. See the dot on my Gmail below. Of course you can disable the notification badges with a long-press on the home screen, followed by a tap on Settings. Next, slide the switch next to All notification dots to the Off position. Google is also making it possible to snooze individual notifications, which is seriously useful given the persistence of some Android system notifications. You’ll be able to snooze notifications for 15 minutes, 30 minutes, or one whole hour. It hides away from view, but will pop up again at a later time to remind us that we have unfinished business. One of Android 8.0’s flagship features, this was previously available on Android TV and has made its way to the smartphone. PiP lets you keep watching what you’re doing in a small floating window while you venture into other apps. It’s a pretty cool feature. You can drag it around the screen and tap it to access playback controls or make it full screen. Of course, you can also disable this feature on an app by app basis if you don’t like it. Just o to the App Info page for the app in question, or visit the Special app access section in Apps and Notifications to see all apps with support for PiP. Yes the emoji has been elevated. The stock Android blob emoji are now officially gone. The good news is that Google also released the new EmojiCompat library, which helps Android phones to “translate” new emoji and read them, instead of displaying an empty box with an X. Are you always in the habit of disabling Wi-Fi to save battery when you’re away from home? Android Oreo allows your device to automatically turn Wi-Fi back on when it detects you’re home and reconnect to your home network to save on mobile data. Will Android 7.0 Nougat come to your phone? The rumor is that Nougat will start rolling out in August instead of October.You can now download Android Nougat Developer Preview and test its new features that didn’t make the cut in last November’s Android 6.0 Marshmallow launch alongside the Nexus 6P and Nexus 5X. Check it out! Here are the devices getting the update in mid-December. Samsung is traditionally sow when it comes to Android updates. It will likely only be the Galaxy Note 6 to get it first, with the Galaxy S7 and S7 Edge following a little later and the Note 5, S6, S6 Edge and S6 Edge+ after them. With any luck, the Galaxy S8 and Galaxy S8 Edge will both arrive in early 2017 running Android 7.0 out of the box. LG has been pretty good with its updates for Marshmallow, so we are hopeful they will do the same with 7.0. In fact, LG was the first OEM to get a carrier-based Marshmallow update out after Google. If this is anything to go by, the first LG Android 7.0 update could well be to theLG G5 in December 2016 with the successor to the LG V10 and the V10 itself likely being next on the list, alongside the LG G4. All looking at a mid-December roll out. HTC also did pretty well with its first update to Marshmallow. If HTC follows the same timing this year, the first HTC Android 7.0 update should roll out to existing devices less than two months after Android 7.0 is made official. HTC’s next flagship, presumably the HTC 11, should arrive with Android 7.0 at launch. Moto owners will likely still get the Motorola Android 7.0 update a lot earlier than most, despite now being owned by Lenovo rather than Google. Moto owners could be the first non-Nexus owners to see Android 7.0 in 2016, even beating out the LG G5. 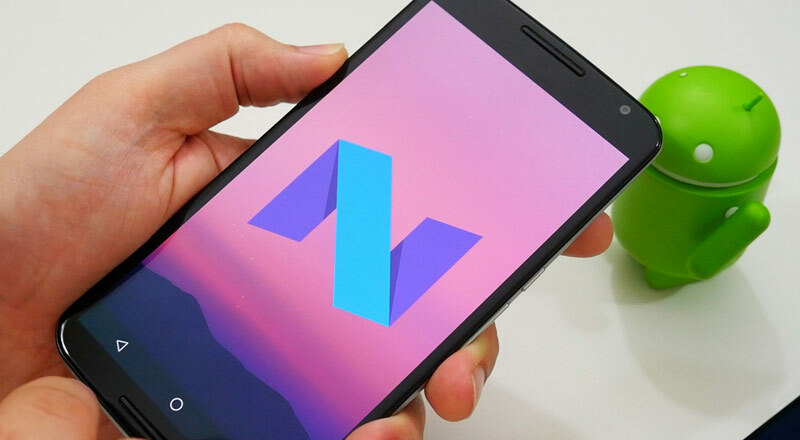 The next major version of Google’s Android operating system, which has been known as Android N, now has its official name – Nougat. 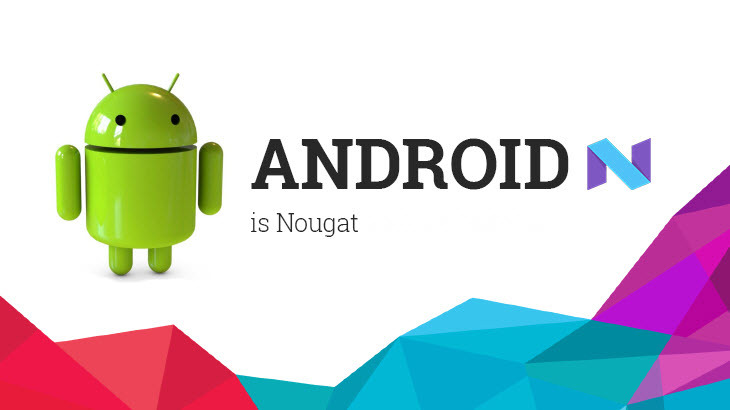 What is Nougat? Well, now it is more than a sweet dessert. In the tradition of naming Android versions after sweet treats and desserts, Android 7.0 has been given the name Android Nougat. 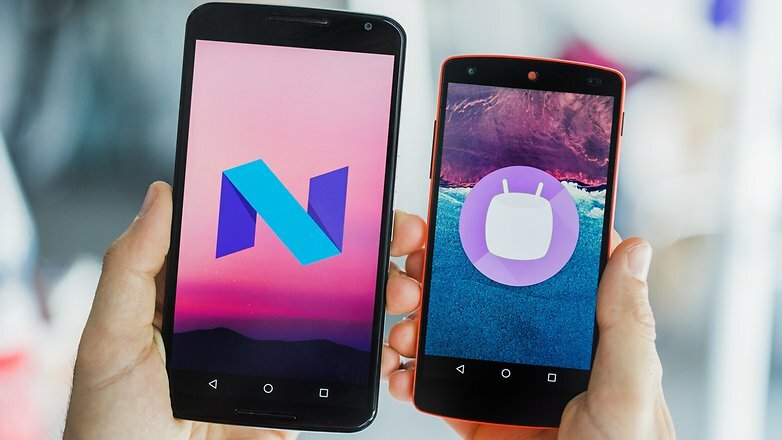 Nougat was one of the most popular suggestions for the mobile operating system’s name, with other fan favorites being Nerds and Nutella. So, what can we expect from Android 7.0 Nougat when its release in the fall? The operating system will feature a VR mode that will provide additional power for smartphones when used in conjunction with a virtual reality headset. It will also a new Doze feature on the Go battery-saving feature that will save the power of smartphones while users are walking with them in their pocket. In addition, Android 7.0 Nougat is expected to introduce a revamped notification panel, side-by-side app support, and improved speed when switching between apps. It will be interesting to see what the adoption rate is among users.